Oldham Cats almost always has plenty of cats who desperately need homes. We take in every cat we have room for, so usually have a variety of ages, colours and sexes. Please note, we cannot reserve a cat you have seen directly from the site. Please call us in 0161 653 6530 to arrange a visit to meet or enquire for further details about the cat. Adult Cats Most of the cats in our cattery are “teenage” (6 months – 1 year) or adult (1 year and above). Some have been given to us simply because their owners can no longer cope, or have died. Others have been left with us because of allergies, or because they are no longer convenient, or the owner is moving house and cannot take their cat with them. We also get some that have just been abandoned, unwanted and unloved. Then there are the lost cats; the ones that have strayed too far and never made it home. Whatever the circumstance, all are loving creatures desperate for a new chance of life; desperate for a caring, loving home. 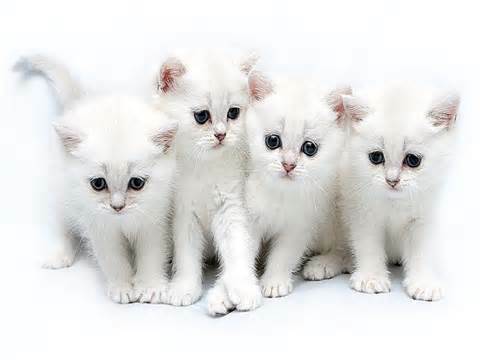 Kittens are more common during the late spring and summer months (known as “kitten season” ) but even then we do not always have kittens available as they are usually in demand. If you are looking for a kitten please phone us on 0161 653 6530 before visiting the cattery to make sure we have kittens available. The adoption fee for adult cats who are already neutered but do not have a vaccination is £40 (as of 1st January 2013). For adult cats who are already neutered but have had at least their first vaccination, the adoption fee is £50 (as of 1st January 2013). Depending very much on circumstance, we may be able to accommodate a fee for the adoption of two cats together. However this will be strictly down to the discretion of Oldham Cats, as we need to ensure all neutering and veterinary fees are covered. The adoption fee for un-neutered kittens under 6 months old is £50 (as of 1st June 2014, prior to this date the fee is £40). We have a proviso in that the cat is neutered/spayed at 6 months of age. 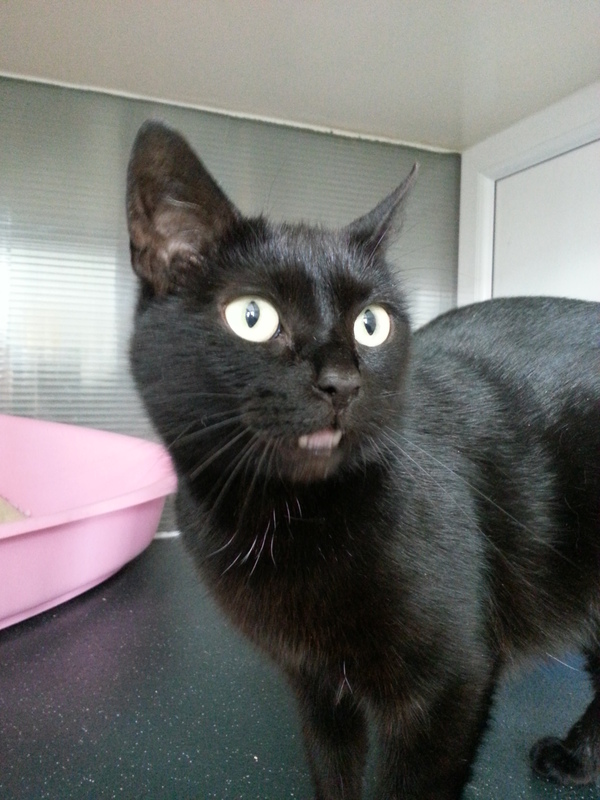 Oldham Cats will make a booking on the adopter’s behalf at Crown House Vets in Rochdale. Of course we will always welcome any donation no matter how large or small in addition to the adoption fee! Latest News Select Category Events Fund Raising Latest News Residents Sponsorship Success Stories We have been homed! We became a registered charity in October 1996 (no: 1058621).